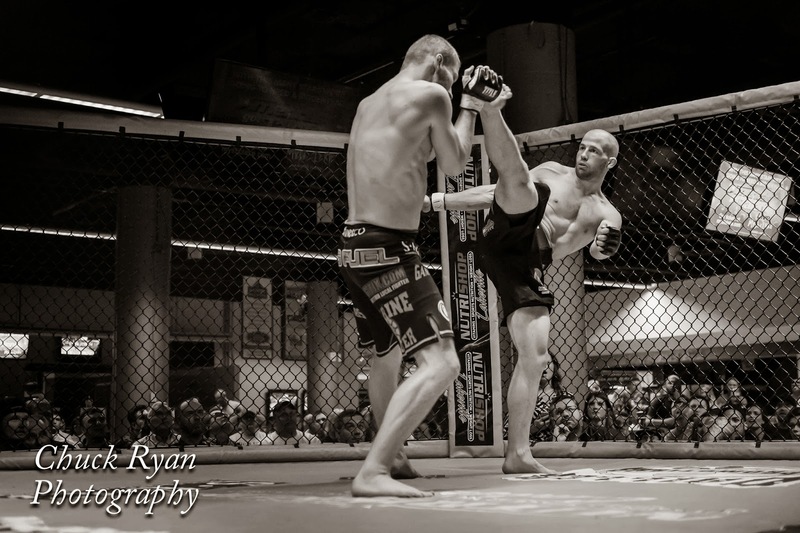 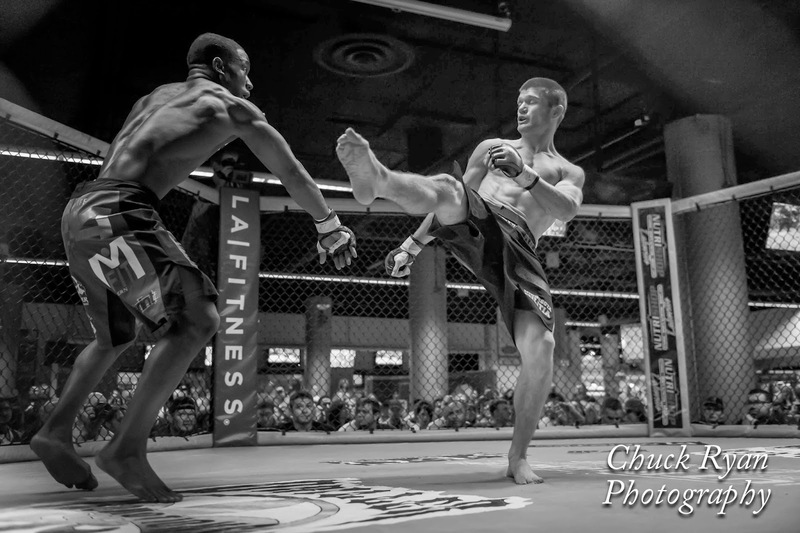 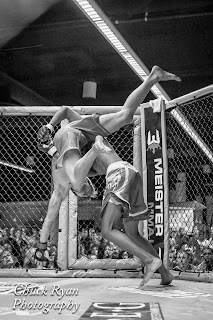 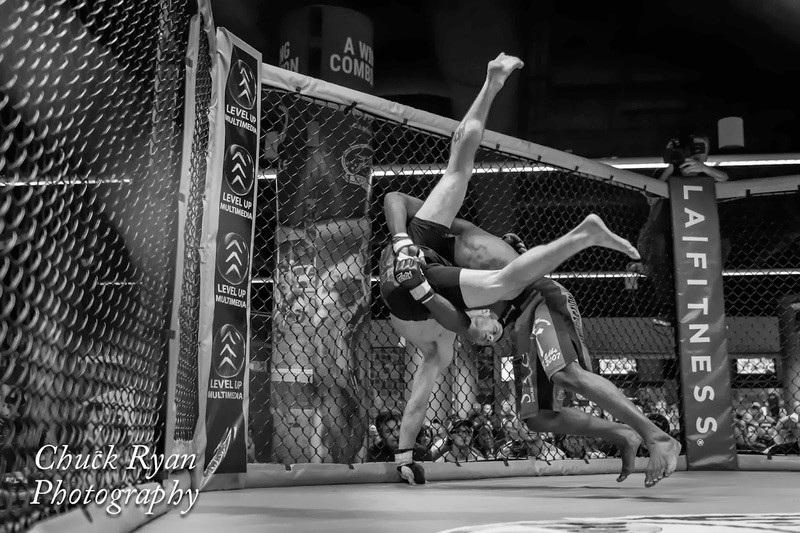 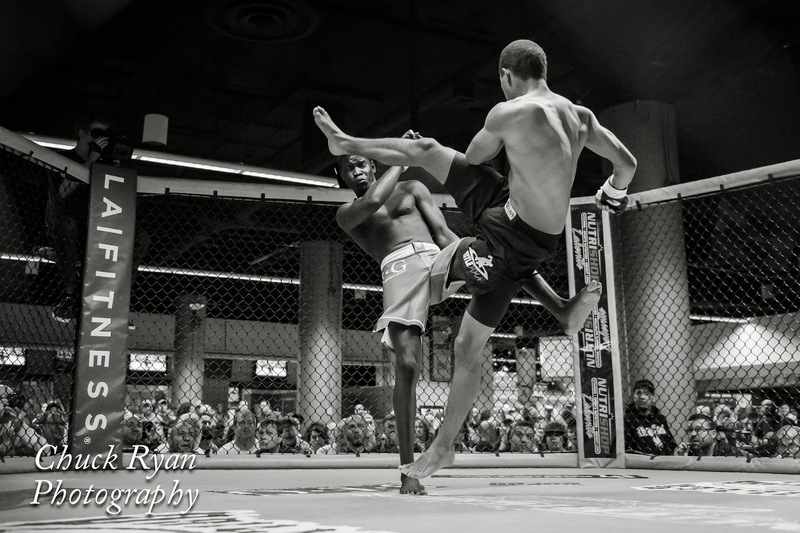 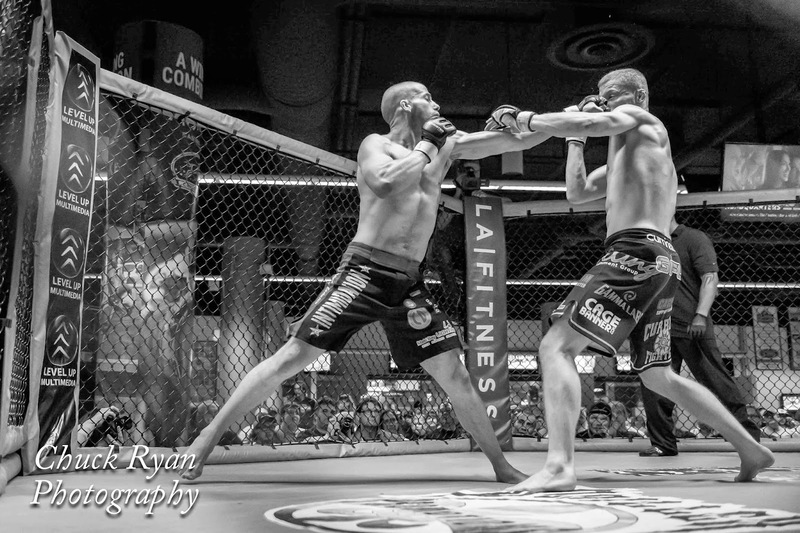 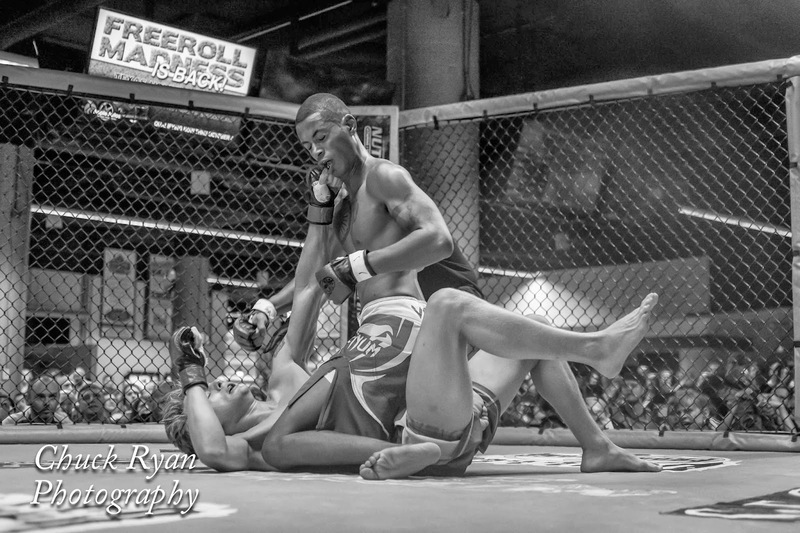 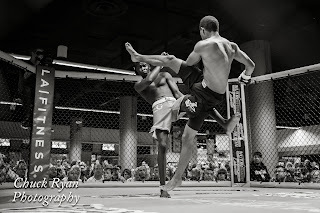 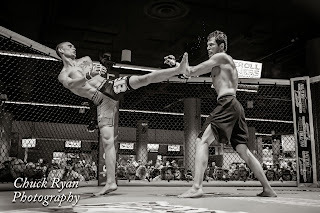 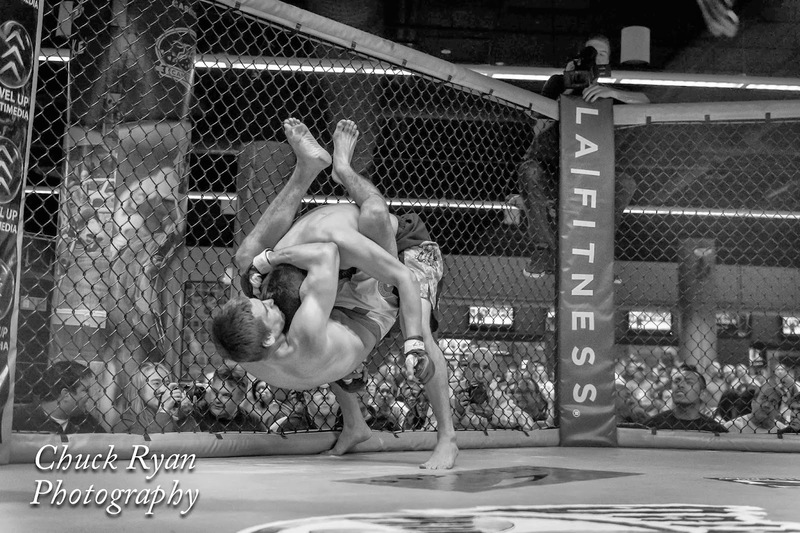 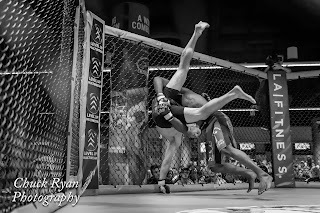 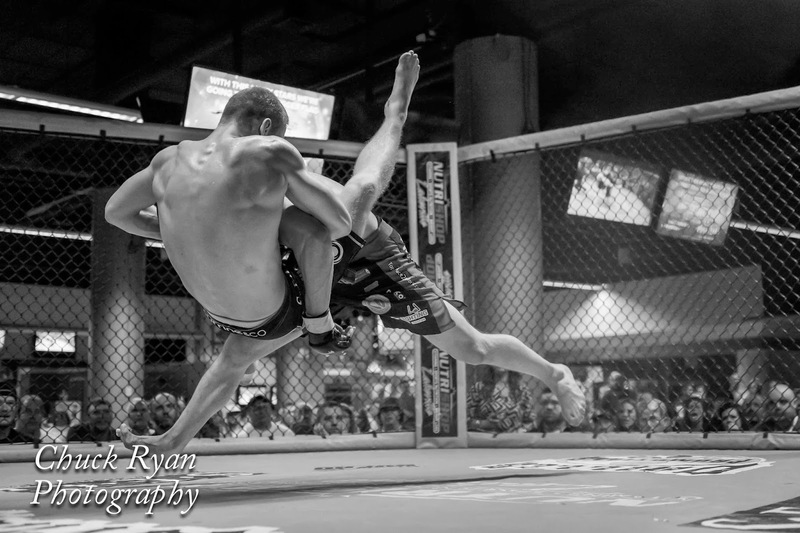 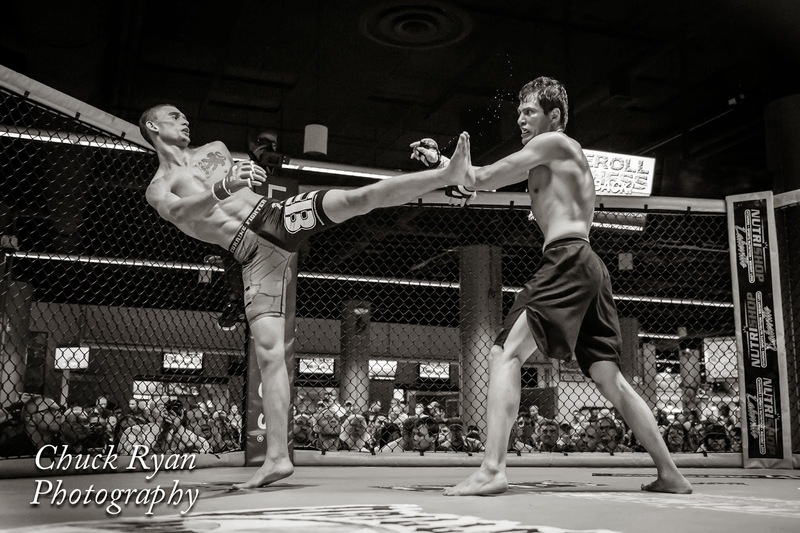 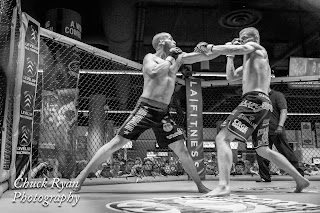 On Friday, 09-20-13, I photographed the MMA event, Caged Chaos at Canterbury Park III, put on by Driller Promotions and Sterling Entertainment Group. 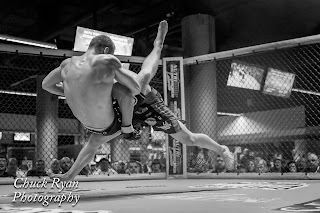 I've had the images posted to my website and Facebook pages for a while, but just now getting to putting the link up on my blog. 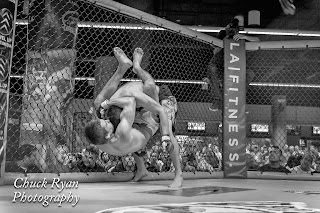 There were 16 amateur and pro fights on this card. There is a link to the images posted on my website toward the bottom of this post.